Kdan Mobile launches iAnimagic 2013, inviting animators at all levels worldwide to join the annual event. The competition is open from July 29th to September 22nd, 2013 and invites those with iPad to draw and win great prizes. The Third Annual Competition of Animation Desk is now on stage! Join to win a MacBook Pro. 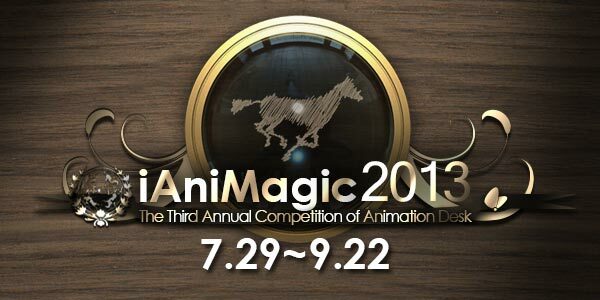 Kdan Mobile launches iAnimagic 2013, inviting animators at all levels worldwide to join the annual event. The competition is open from July 29th to September 22nd, 2013 and invites those with iPad to draw and win great prizes. Prizes span a range from the popular MacBook Pro to $500 USD iTunes Gift card. Kdan Mobile Software, a leading software developer, launches The Third Competition of Animation Desk™, inviting animators at all levels to take part in this annual event. The annual competition will run from July 29th through September 22nd, 2013. This recurring annual event is purposed to introduce more to the beauty of hand-drawn animations. According to Kdan Mobile, the number of works it collected last year quintupled from the first competition in 2011. With popular animated movies such as Despicable Me 2 and Monsters University in theaters this summer, the Company expects to have more participants this year as the awareness of animation making has grown tremendously. 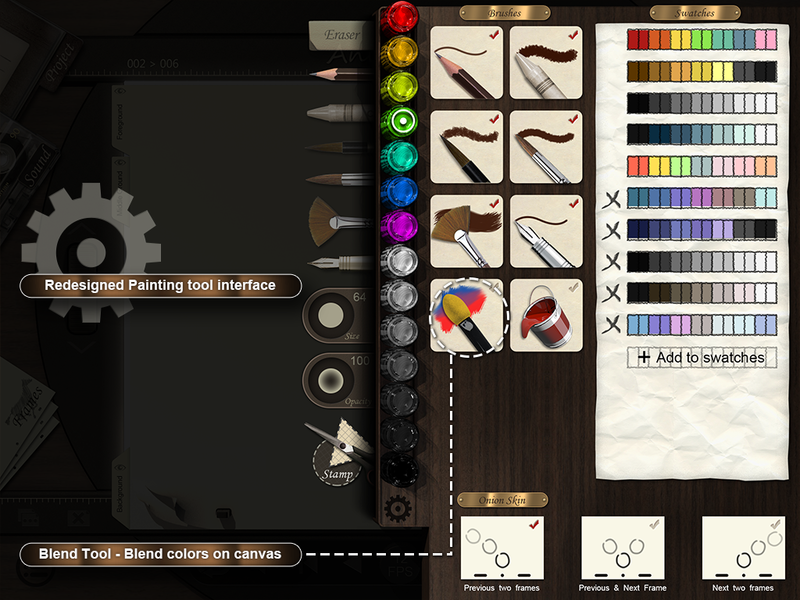 Intended participants can now submit their works through the iPad version of Animation Desk™. The first place winner of the contest will win a MacBook Pro. 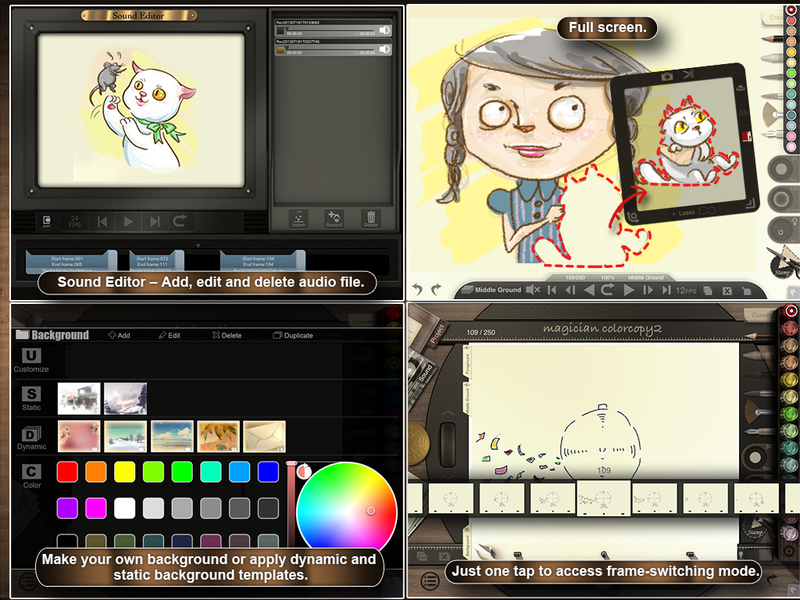 Coupling with the annual animation competition, Kdan Mobile has also released a major update for Animation Desk™ for iPad. The latest version of the application forges an alliance with popular styli, Adonit Jot Touch 4, Pogo Connect from Ten One Design and HEX3 JaJa Stylus, to enhance animation creation process with pen tip pressure sensitivity and the inclusion of the styli’s shortcut buttons. 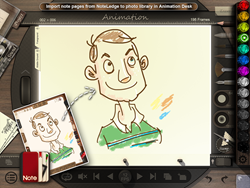 The upgraded Animation Desk™ also allows animators to import note pages from NoteLedge, a top-ranked multimedia note-taking application, to the stamp library. Artists now can apply works done in NoteLedge as stamps or drafts and make slight adjustments to significantly reduce drawing time for frames. 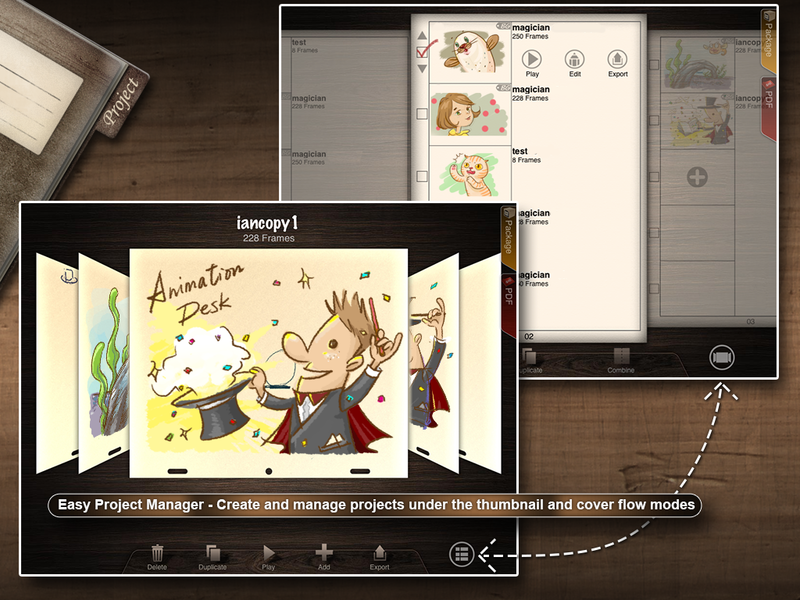 Animation Desk™ has also been known for its capability to incorporate audios into animations. Kdan Mobile furthers this audio feature by improving the audio interface and allowing users to edit the audio files and voice recordings in the application. Animation Desk™ has enjoyed high praises among iPhone and iPad users since it hit the market in 2010. “We welcome every iPad user to join the contest. 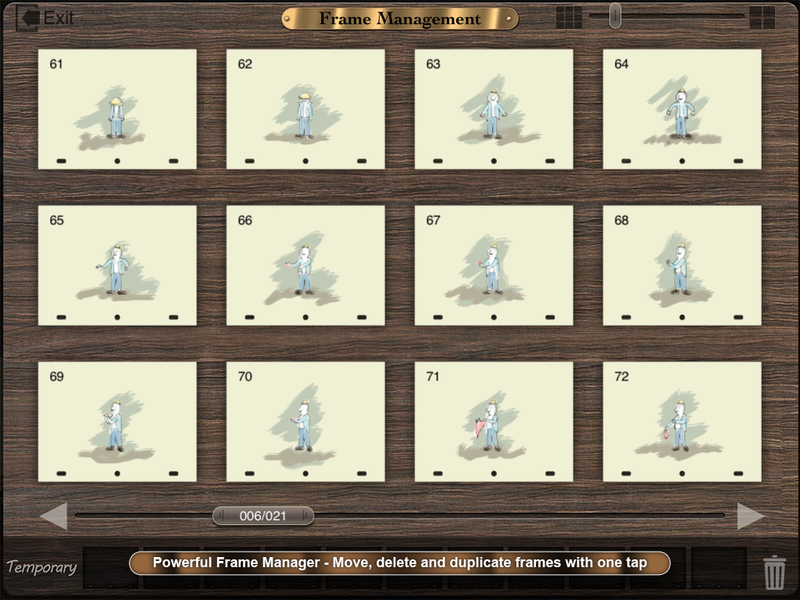 All animated works come from primitive hand-drawn animations, frame by frame. Animation Desk™ helps everyone appreciate the delicacy of animation making. We even have a kid version that enables youngsters to learn how to draw animations on their own”, says Kevin Huang, product designer of Animation Desk™, as he encourages participation of the animation competition. Details of iAnimagic 2013 are available at http://ianimagic2013.kdanmobile.com. Animation Desk™ for iPad 3.0 is $4.99 USD (or equivalent amount in other currencies) and available worldwide exclusively through the App Store in the Entertainment category. Kdan Mobile Software is a company specializing in mobile application development. Kdan aims to bring a ubiquitous mobile operating environment to end users by providing innovative service and powerful technology. (C) 2013 Kdan Mobile Software Ltd. All Rights Reserved. Apple, the Apple logo, iPhone, iPod and iPad are registered trademarks of Apple Inc. in the U.S. and/or other countries.